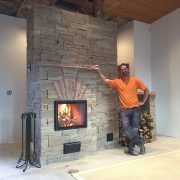 Has your fireplace ever been scanned? 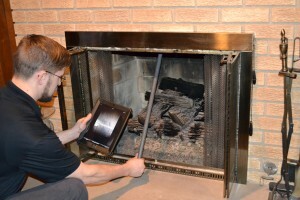 At Bailey’s Chimney, we use Smart Scan technology to make sure your fireplace chimney is safe, from the inside out. An iphone up inside the chimney allows you to see the the condition of the inside of your chimney on the ipad screen in your living room. 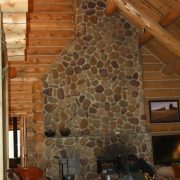 In keeping with our position as leaders in the industry, we are the only chimney service company in New Mexico that offers this service with every fireplace chimney cleaning that we do. Call us today at 575-770-7769 to take advantage of a $50.00 discount on your sweep and scan, offer is available until July 31st, 2014.